It’s been a red, red wine season at my place with big, spicy reds sounding pretty perfect on cold winter nights. I’ve been lucky to have a few sample bottles on hand that ensured there was always something new to try. Here are a few of my recent favourites. 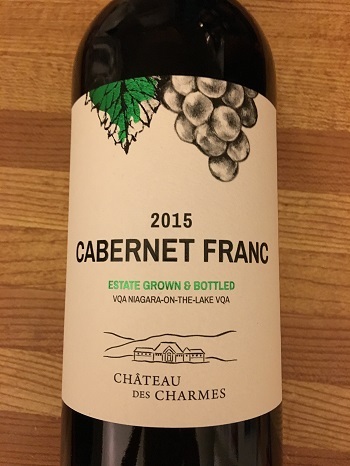 Chateau des Charmes 2015 Cabernet Franc – Cabernet Franc is a grape that Ontario does extremely well and this 2015 from Niagara’s Chateau des Charmes is an excellent example. 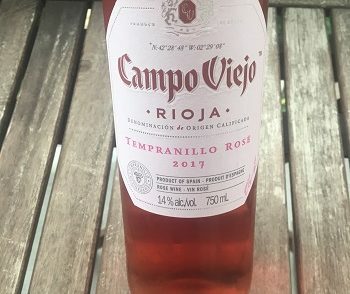 We cracked this one open for Shawn’s birthday and it was bursting with big, bold flavours. 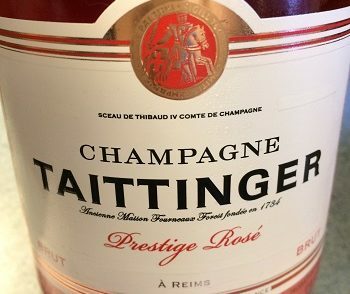 Lots of ripe red fruit, well-balanced spice and a hint of black pepper on the finish. This was one of the best Ontario wines I’ve had in the last few months. I highly recommend. 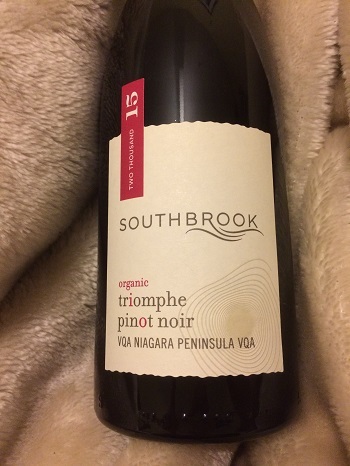 Southbrook Vineyards 2015 Pinot Noir – With cherry, raspberry, plum, vanilla and root beer on the nose and lots of red fruit on the palate, this Niagara sipper has a longish finish with lots of fruit. A pleasant and very drinkable wine from one of Ontario’s most reliable wineries. 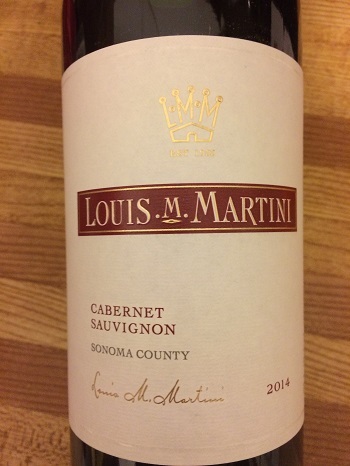 Louis M. Martini 2014 Sonoma County Cabernet Sauvignon – This wine is available for just a little while longer at the LCBO and it’s well worth seeking out. A value-priced California Cab Sauv, this has smoked meat, cassis and big red berries on the nose. The palate is smoky and earth with nice fruit on the finish. A nice wine to pair with dinner. What do you have in your glass this month? Share your suggestions in the comments or on social. 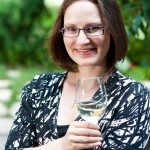 *These three wines were samples–opinions are most definitely my own. 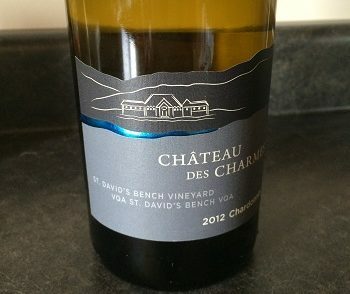 The Chateau des Charmes Cab Franc sounds right up my alley!